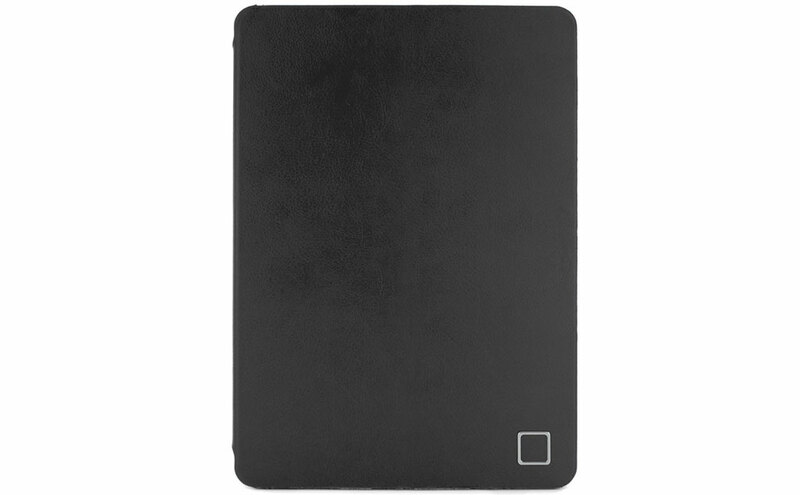 The Real Leather Case from Proporta is, as you might have already guessed, made from genuine leather. 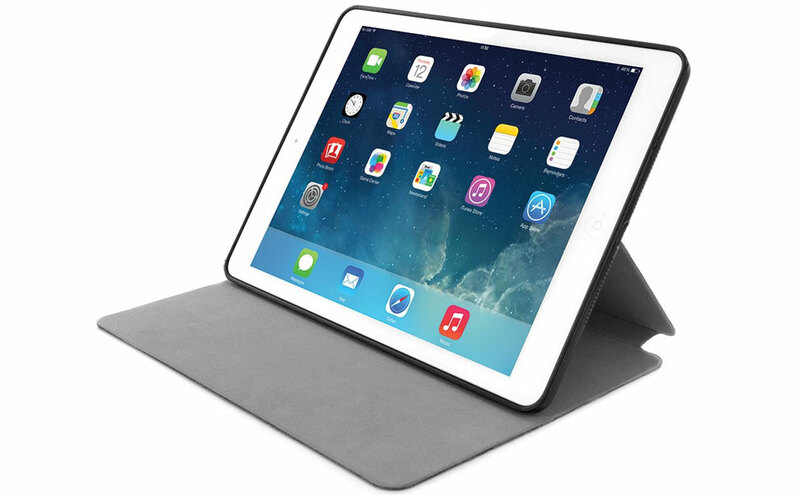 The simple tablet folio case was designed to fit and protect the iPad Air 2, and besides decent protection it offers luxurious looks. 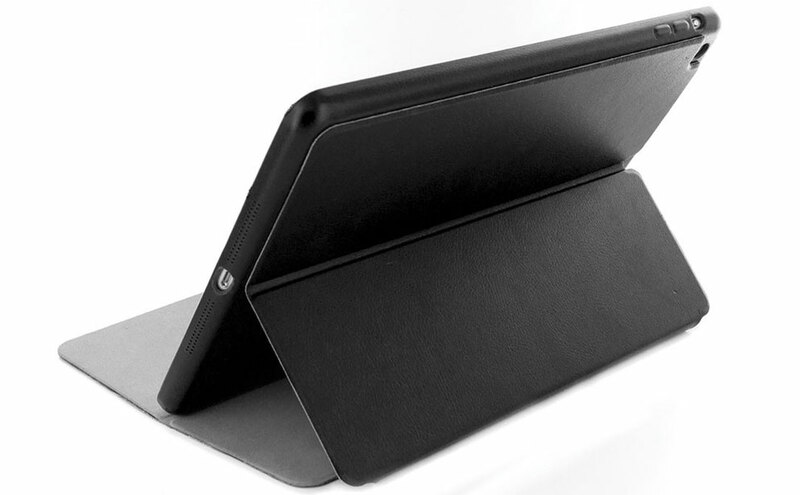 On top of the leather, the best feature of the case is the integrated stand functionality offering a variety of viewing angles. 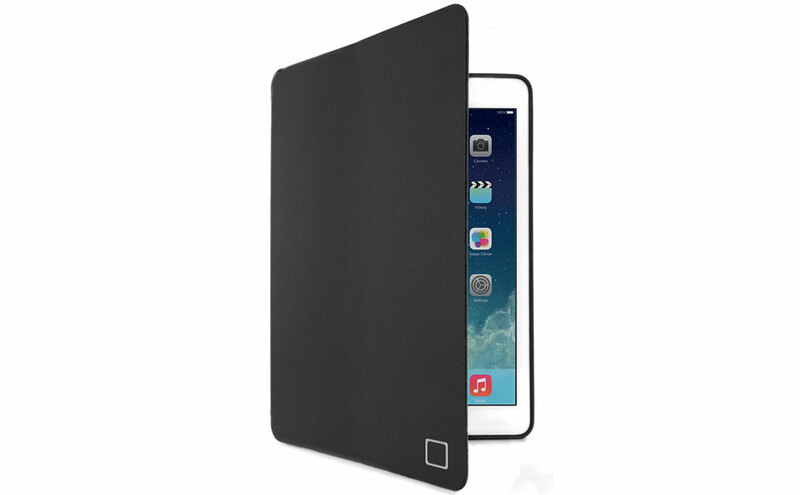 The interior side of the cover is lined with ultra-soft material to eliminate the risk of scratching or smudging. All ports and buttons can be accessed freely when the device is inside the case. We pride ourselves on our friendly, local, no fuss customer service experience. As part of this, we offer a Lifetime Exchange Warranty on all Proporta branded cases. We also work closely with other top fashion brands like Ted Baker, Barbour, Quiksilver and Roxy to create fresh and exclusive designs. And with our massive collection of protective smartphone cases, tablet covers and e-reader covers and power accessories, there's sure to be something that fits your need. And just because we are thoroughly nice human beings (and are keen for your business), we offer FREE DELIVERY on all orders. Finally, you can be assured of secure online purchasing as we use the latest encrypted payment processing systems.